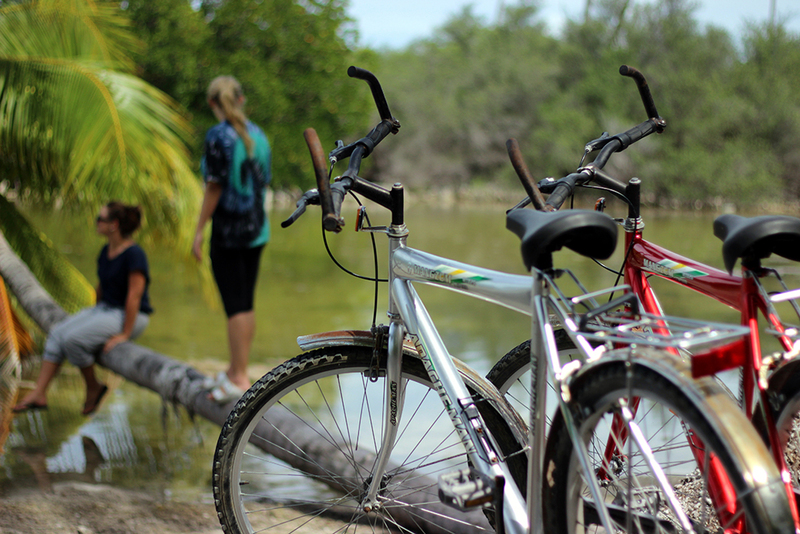 Ride a bicycle through Lake Side, Mangrove trees and jungle, in this 3hour trip. 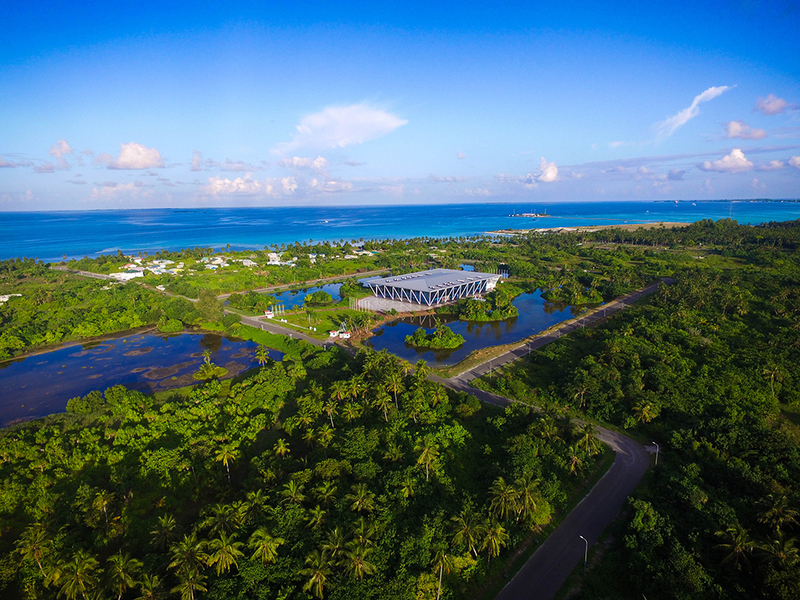 You will experience Addu City from a total different point of view and you will be amazed what you will see on the way and during various stops. 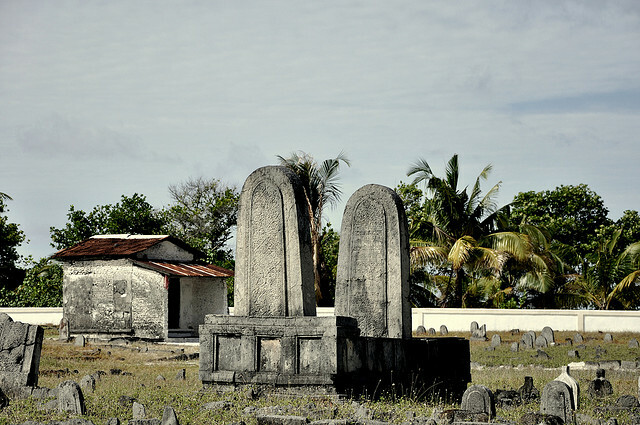 We will visit , Ranin Hanaa fenganda, Eidigali Kilhi and Kaottey. 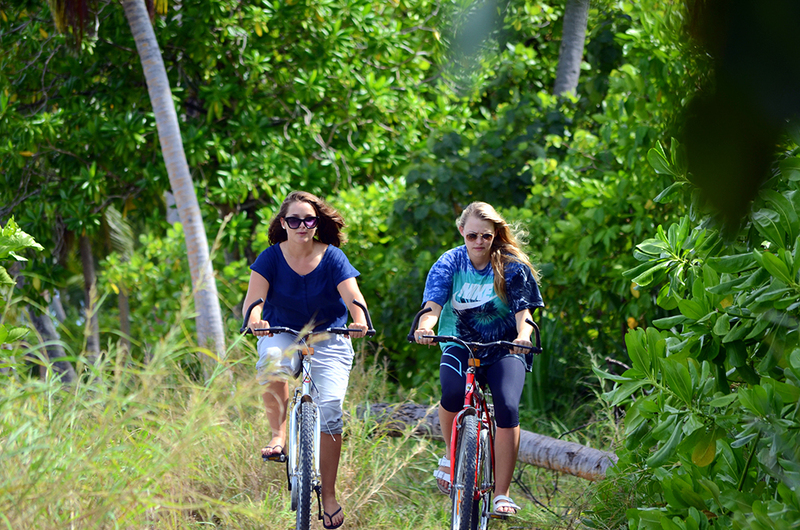 During this 3 hour trip it may be possible to spot many birds of the 100’s of species of Addu City. We recommend to wear T-shirt, short pants, sandals or sneakers, hat or cap and to bring a small backpack and enough sunscreen. 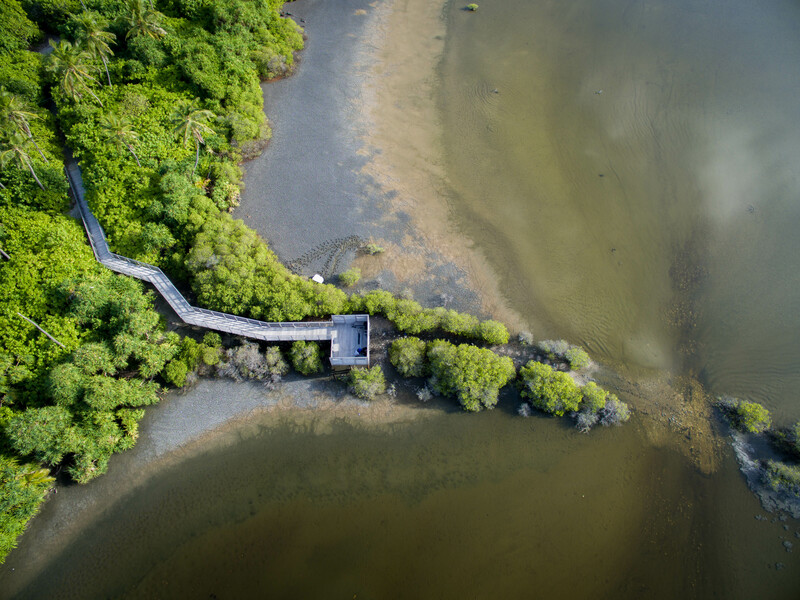 Take a 25-minute boat ride to an uninhabited island (Fathikede) with white sandy beaches and high quality reef. 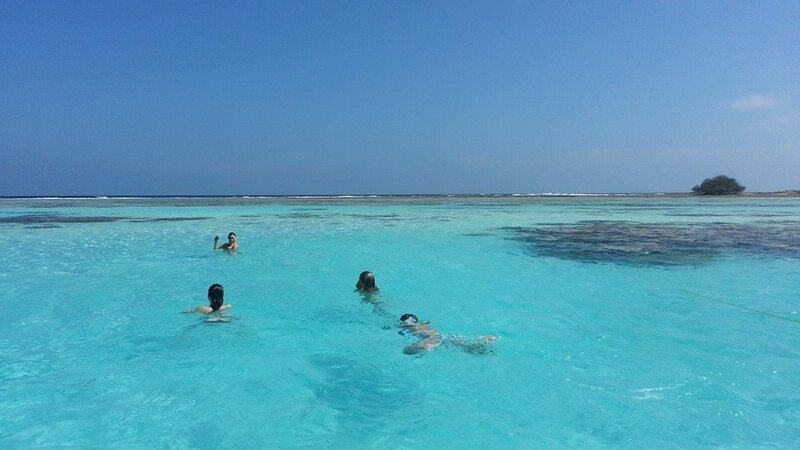 Snorkel the fringing reef and discover the marine life. On your return to shore, a picnic lunch awaits. An unforgettable and enriching experience. 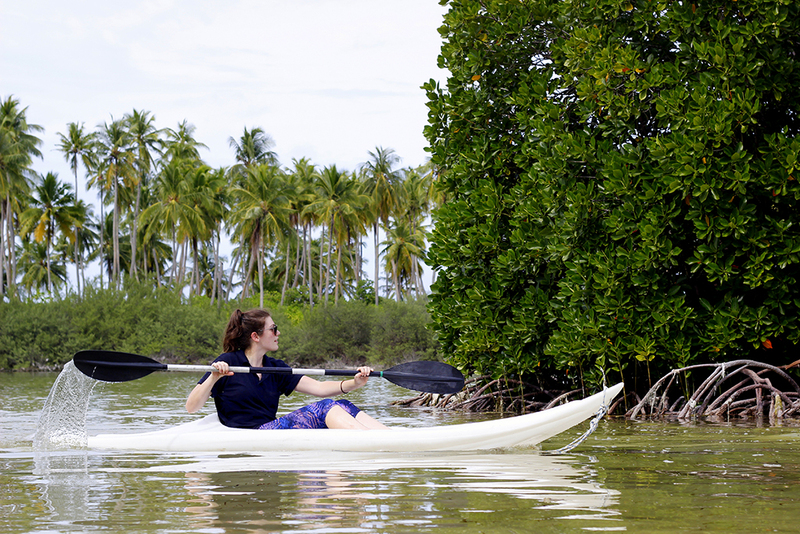 Enjoy the mangroves of Hithadhoo with a taste of adventure and some exercise during this 3 hour kayak trip. 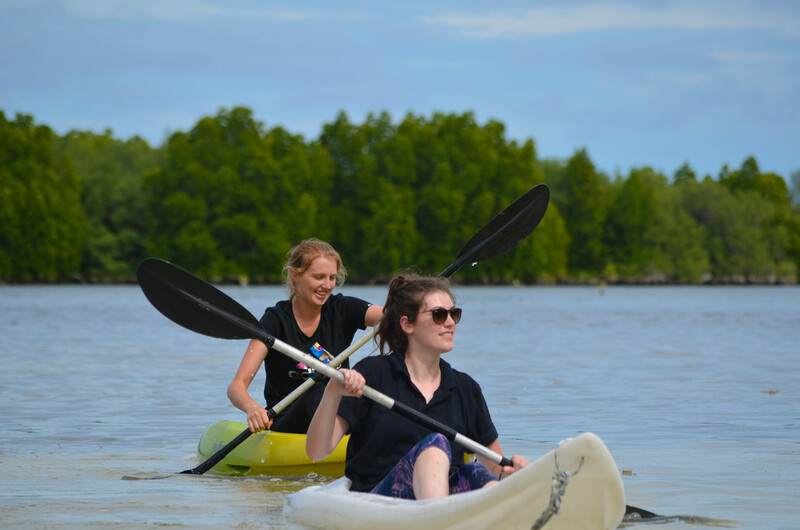 Have a good close up to the ecology of the mangroves while gliding with your kayak through a smaller area in the mangroves in Hithadhoo protected area. 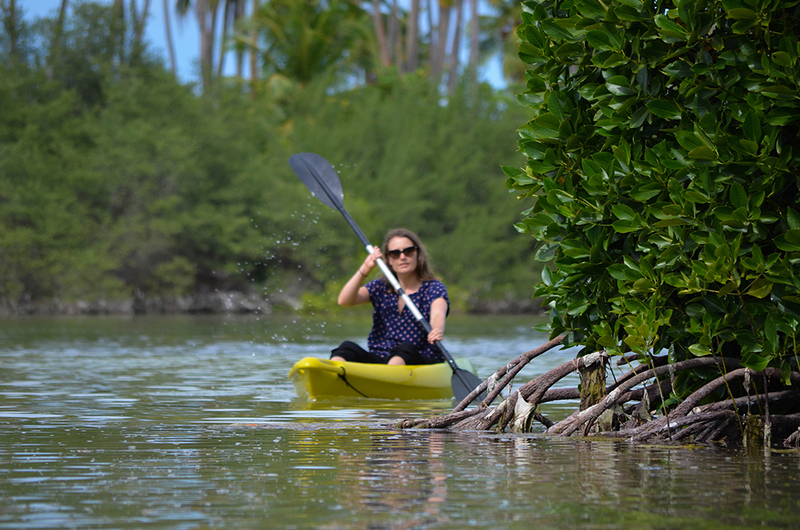 During the 3 hour kayaking tour you might be lucky to see different species of birds. 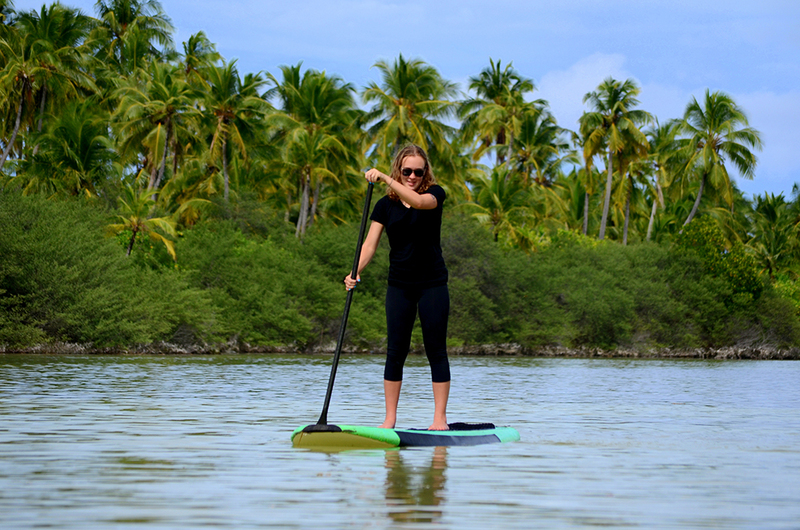 Include: kayak for two , soft drink, fruits and mineral water. 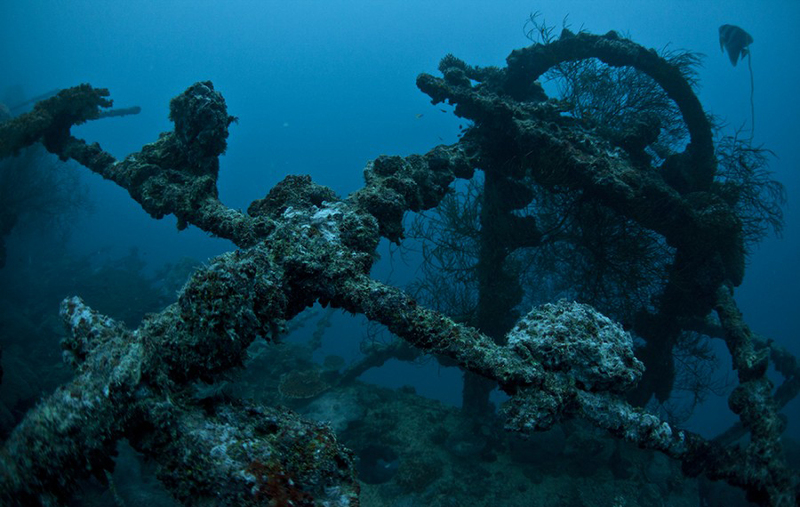 Addu has amazing dive spots and superb underwater marine life. 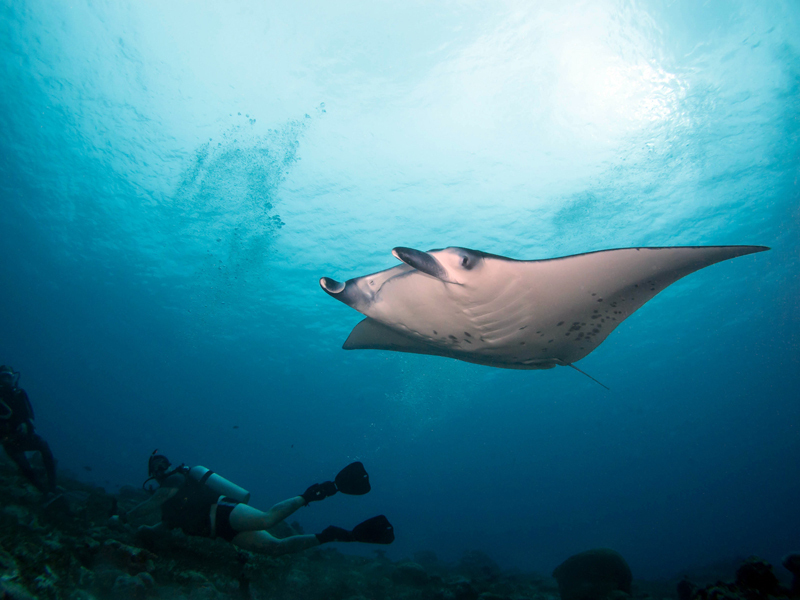 Giant Manta Rays are commonly seen here. 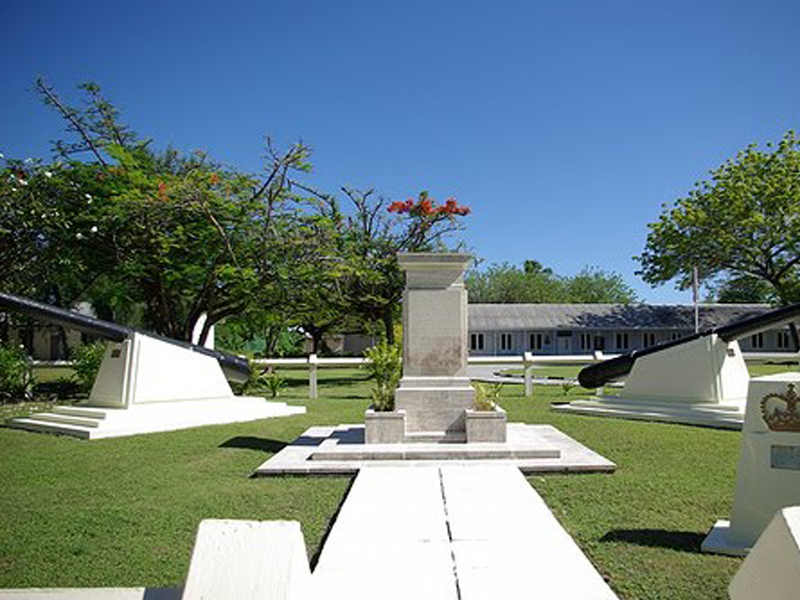 Addu is also the resting place of the country’s largest ship wreck, the British Loyalty. 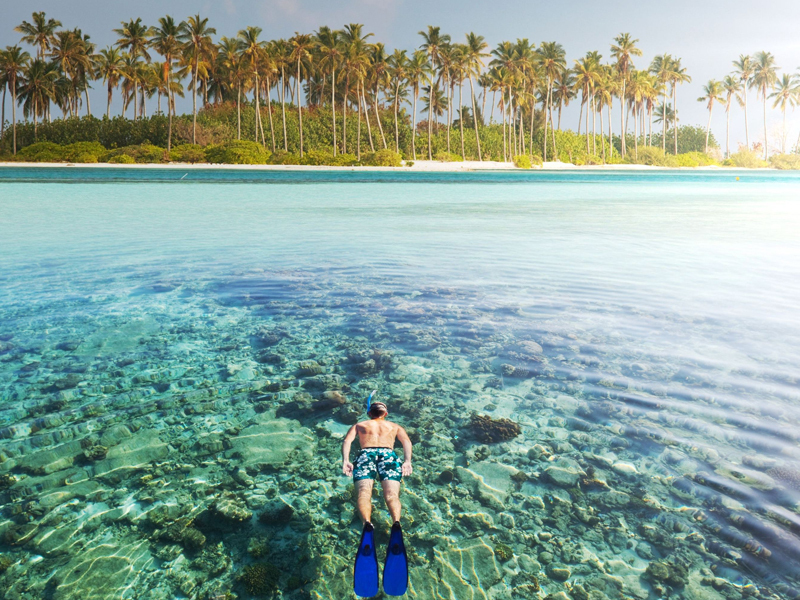 Splash and enjoy the azure blue waters of Maldives. 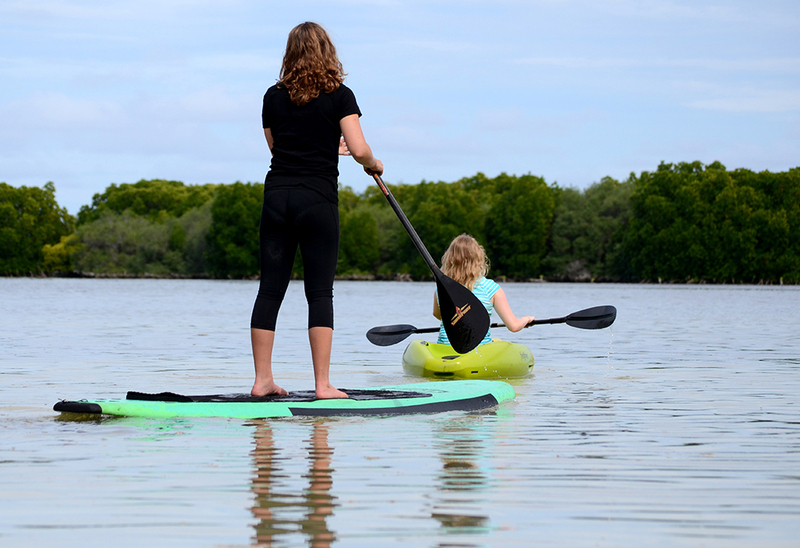 Various water sports activities such as Jet Ski, Water skiing, wind surfing, canoeing, paddle boarding, paddle boats etc. 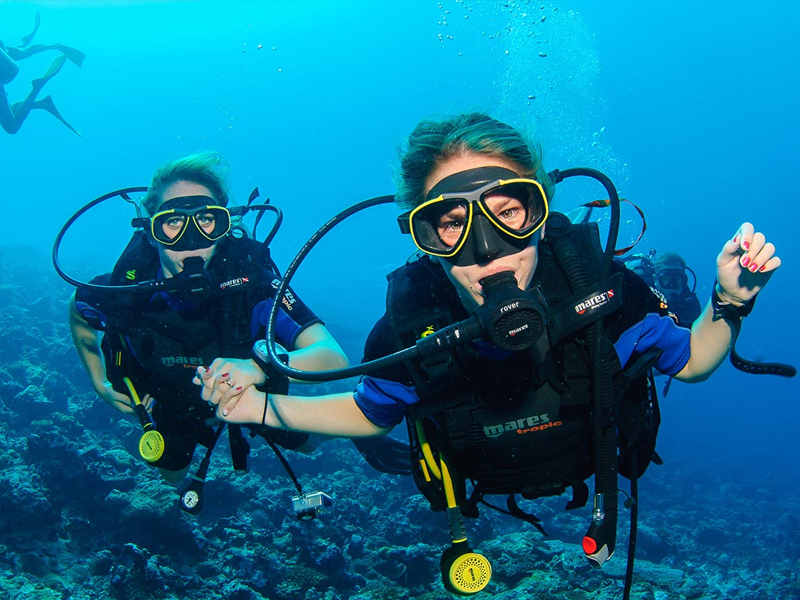 Experience the underwater wonderland, transported by Dhoni to a nearby coral reef. 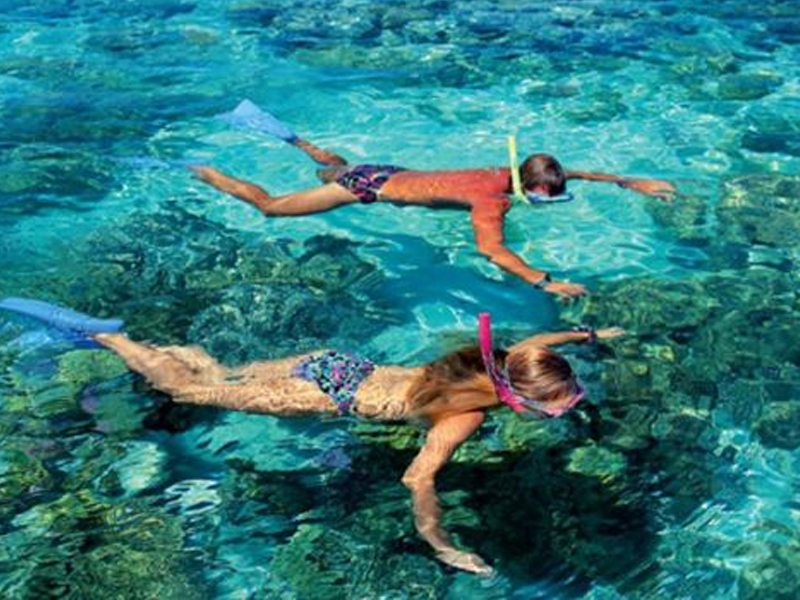 Rent snorkeling equipment from the Reception or purchase it from a nearby Shop. Remember not to touch the coral or any other marine creatures! It is illegal to collect live shells or coral. Daily 1000-1200 & 1430-1630 (Min. 10 persons). 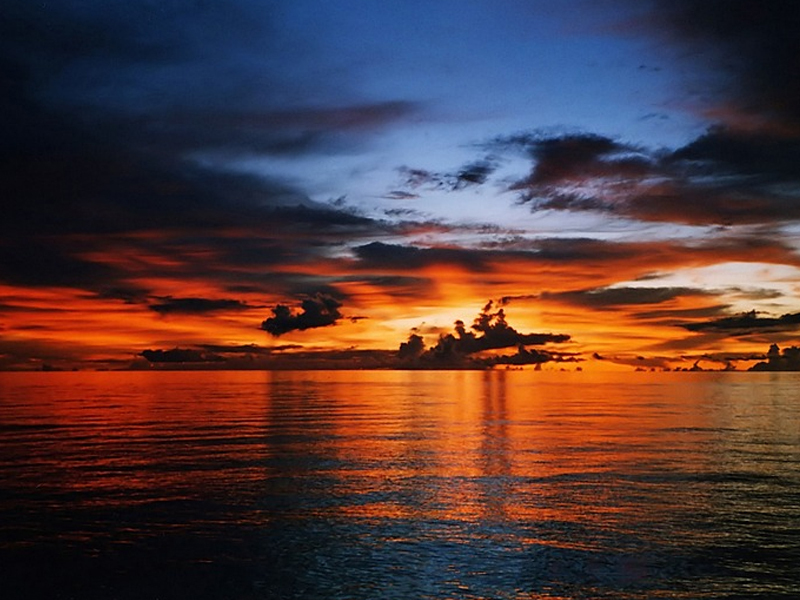 Enjoy a late afternoon boat trip on a local Dhoni while watching a beautiful tropical sunset, with a glass of special punch in hand and if you’re lucky, some dolphins may join in the fun! A child under 16 must be accompanied by a parent. 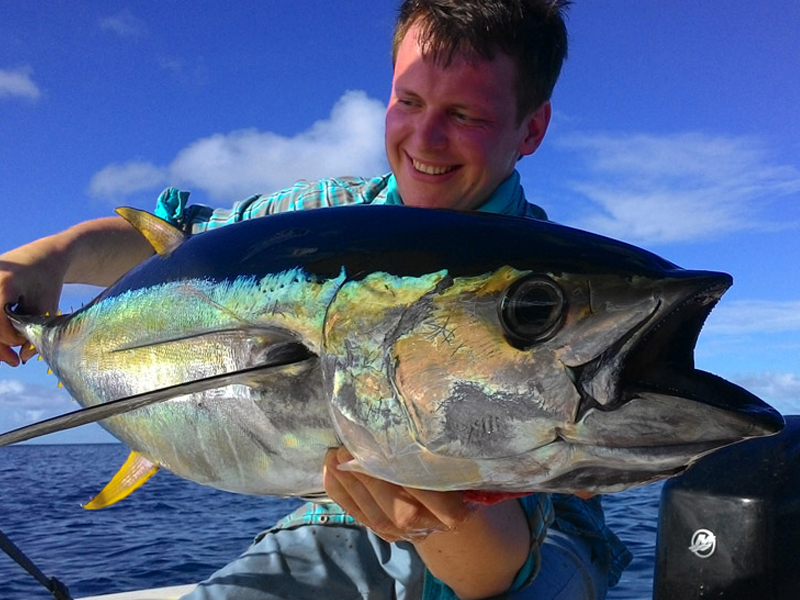 Big Game Fishing in the Maldivian sea is quite an experience. 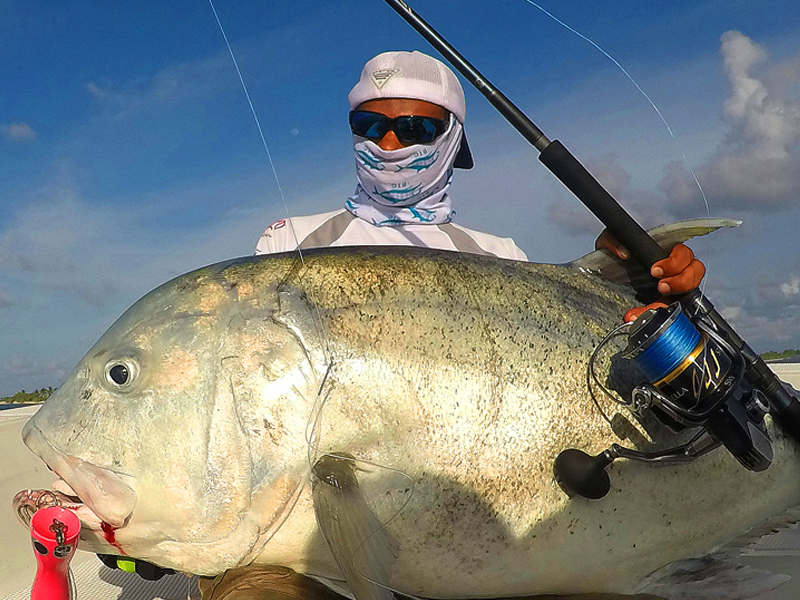 If you are an enthusiastic fisherman or have never fished before, you will certainly enjoy the excursion. Our fishing boats have comfortable seating. 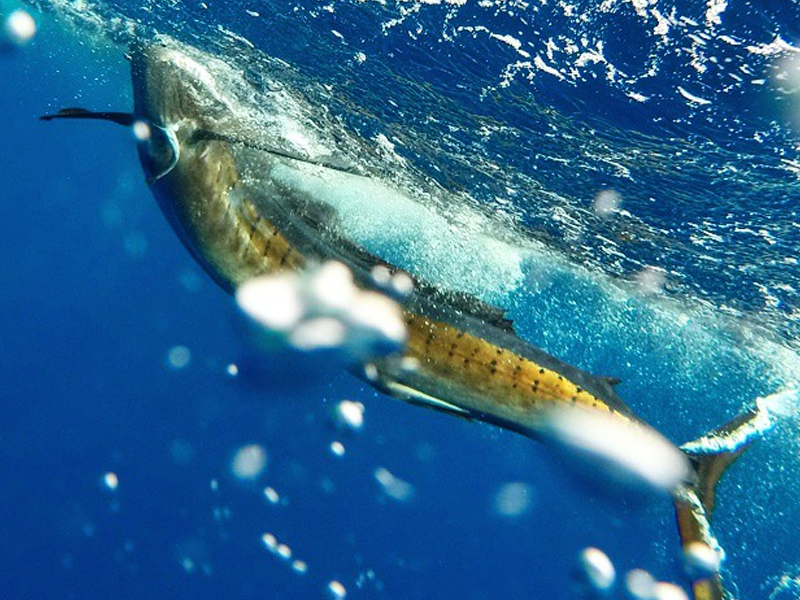 The catch varies on the time of year. 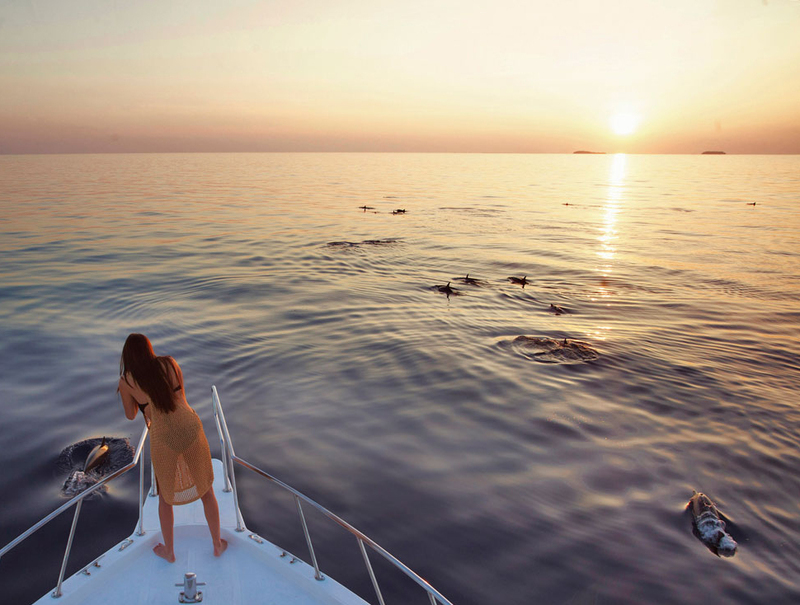 Half Day Morning: 05:00 – 11:00 hrs Have breakfast on board and watch the sun rise over the Indian Ocean. Half Day Afternoon: 14:00 – 18:00 hrs. Up to a maximum of 4 persons may join and prices can be divided amongst participants. 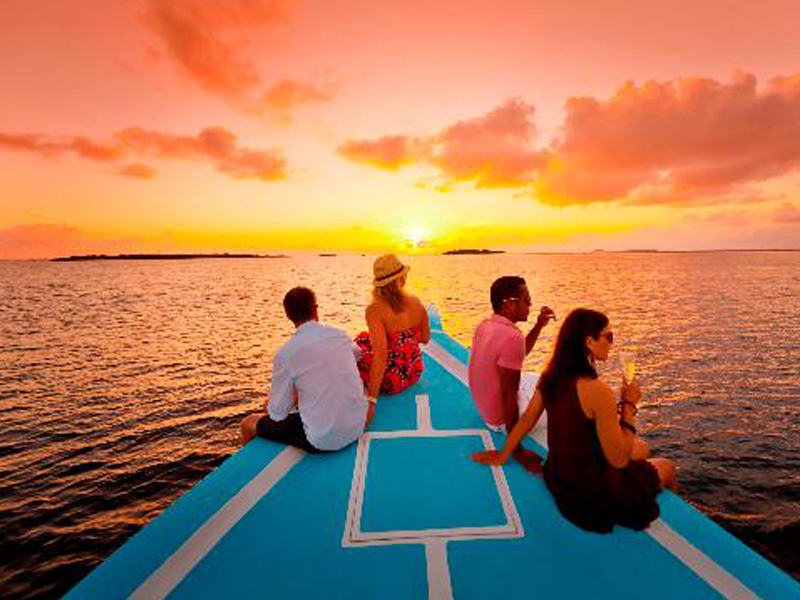 This is a perfect opportunity to experience more of the Maldives. During the day we visit a local Island Hulhudhoo , Meedhoo, and an uninhabited island (Mulikede) where we stop for a lunch and Snorkeling. Please bring your swim wears. 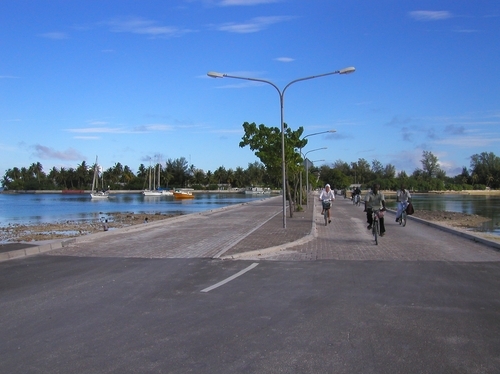 Except two inhabited islands Addu City inhabited area is linked by a series of bridges. 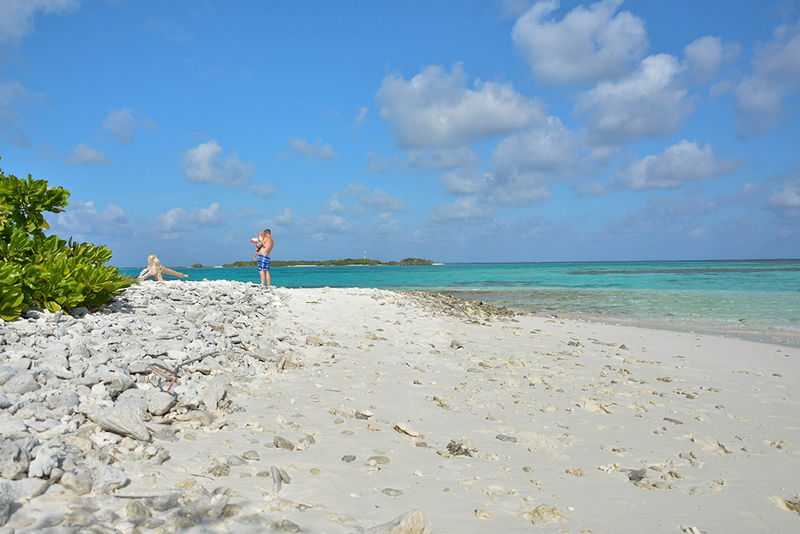 Guests can be taken to 5 islands with assistance of Pebbles Inn local guides. The island of Gan was once cryptically referred to as “Port T,” a strategic British naval base during the second world war. 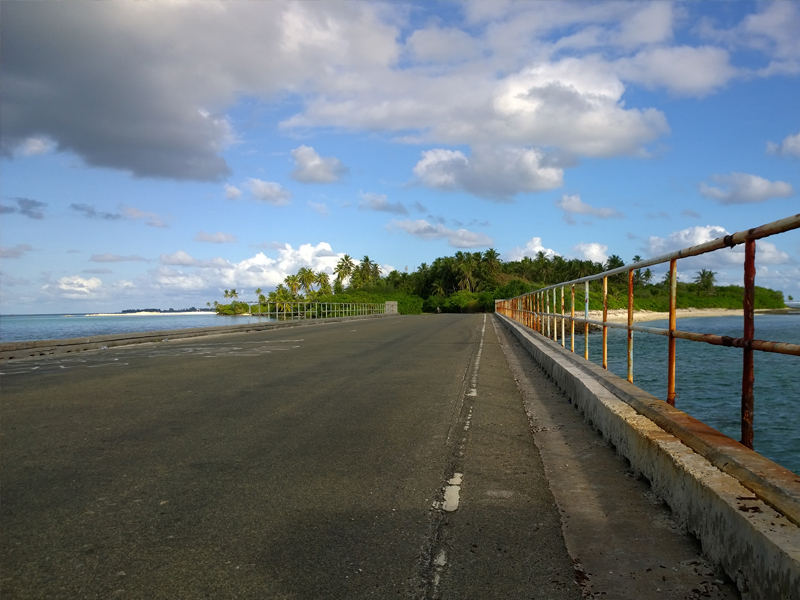 After the war, control of the island was handed to the Royal Air Force, until the British left Addu in 1976.